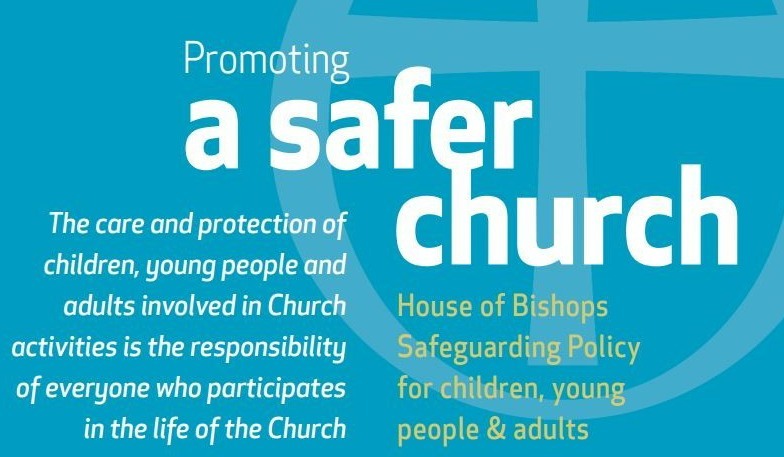 Here at St Peter's Church we take the safeguarding of children and vulnerable adults very seriously and adhere to the policy of the Diocese of Peterborough. If you have any safeguarding concerns you must contact our Parish Safeguarding Officer Tracey Cunningham on 01832 274878 or Rev Canon Stephen Webster on 01832 275675 (stephen@stpetersoundle.co.uk) for some guidance. Recognising that safeguarding is everyone's concern at St Peter's Church we ensure that our staff and volunteer teams attend training on a regular basis in line with Church of England guidelines. The first level of basic awareness is C0; this is a prerequisite to the next level of training (C1) and we would encourage all members of our community to complete the training so that they can better understand the issues.